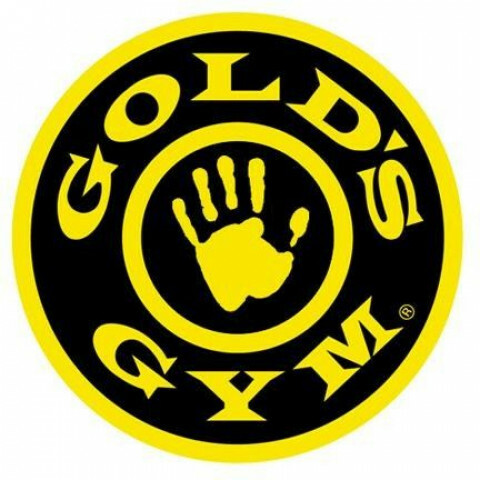 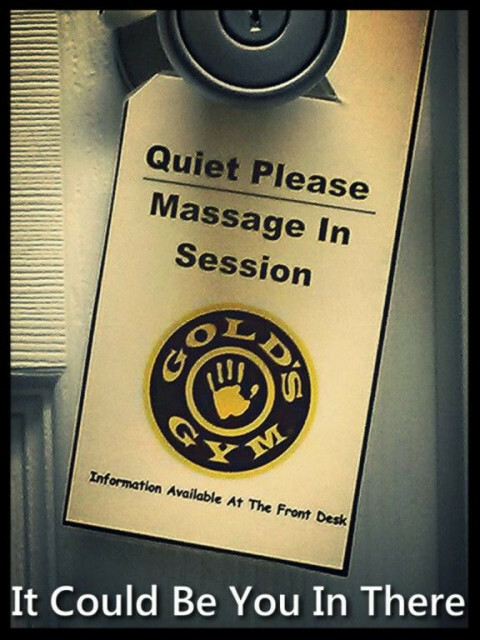 At Lake Ridge Gold’s Gym we provide a personalized approach to each and every massage. 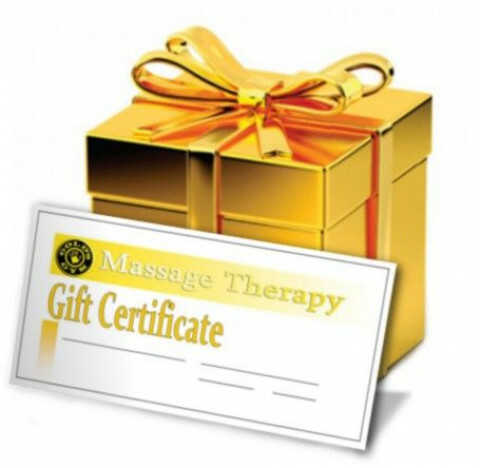 Whether your needs are general stress or chronic pain relief, our certified, experienced staff will help determine the best treatment for you. 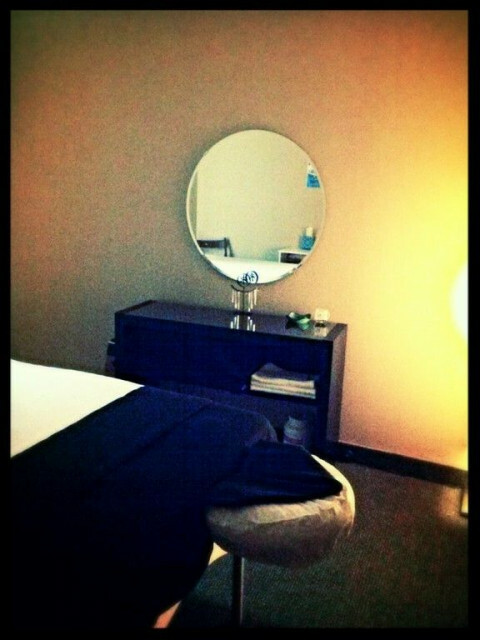 Our techniques include deep tissue, sports massage, prenatal massage, and Swedish full body massage for general relaxation.